Don't miss your last chance to save up to 30% off full registration rates. Early bird ends midnight Friday 20 July 2018! "Choose Your Own Adventure" Live sim streamed direct from Liverpool Simulation Centre; you choose what happens next! Access to the "conference within a conference" sessions; "Don't Forget The Bubbles", "Evidence Reviews" and "Developing Emergency Medicine" - as part of R@TH! Conference dinner at STUDIO, Sydney Tower - with stunning views of the city skyline! 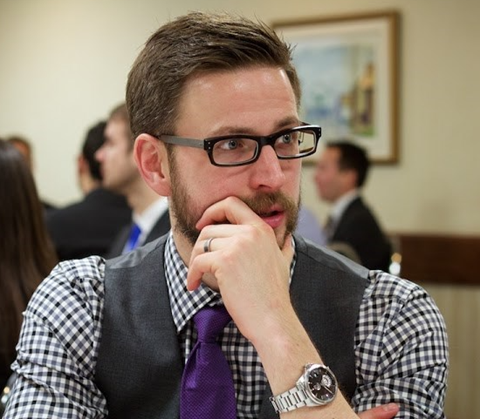 Chris Hicks is an emergency physician and trauma team leader at St. Michael’s Hospital in Toronto. He is interested in how teams work, or fail to work, during crisis events. To that end, he has studied all sorts of peculiar stuff, from mental practice to stress inoculation training. 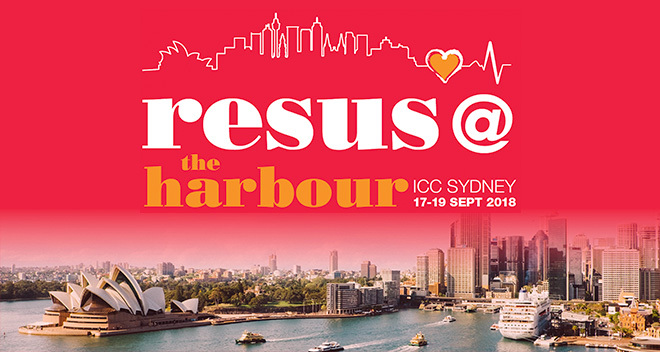 He is thrilled to be speaking at Resus @ the Harbour. 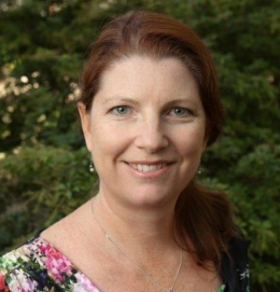 Professor Kate Curtis has been an Emergency Nurse since 1994 and is Clinical Nurse Consultant for Emergency at Illawarra Shoalhaven Local Health District. 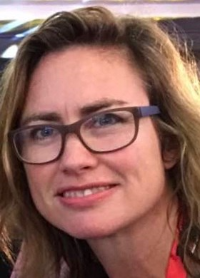 Kate is Professor of Emergency and Trauma Nursing at the University of Sydney and an honorary professorial fellow at the George Institute for Global Health. Kate is the world’s most published author in the field of Trauma and Emergency Nursing and has mentored more than 40 clinicians in research projects. Professor Paul Marik received his medical degree from the University of the Witwatersrand, Johannesburg, South Africa. He was an ICU attending at Baragwanath Hospital, in Soweto, South Africa. Dr Marik has worked in various teaching hospitals in the US since 1992. He is board certified in Internal Medicine, Critical Care Medicine, Neurocritical Care and Nutrition Science. Prof Marik is currently Professor of Medicine and Chief of Pulmonary and Critical Care Medicine, Eastern Virginia Medical School in Norfolk, Virginia. Dr Anne Creaton is an emergency physician based in Melbourne. Her interests include pre-hospital and retrieval medicine, disaster response, medical education and capacity building in emergency care. She has been involved in capacity building in Fiji and the Pacific region since 2013, working as Associate Professor of Emergency Medicine with Fiji National University (FNU). 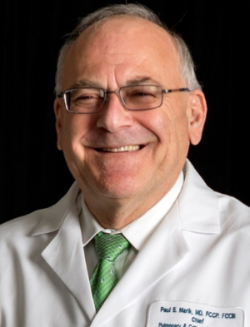 James (Jim) DuCanto, M.D. is an Anesthesiologist in private practice for the past 21 years in Wisconsin. His recent innovations include the SALAD technique and Simulation System for airway decontamination, and the SSCOR DuCanto Suction Catheter. 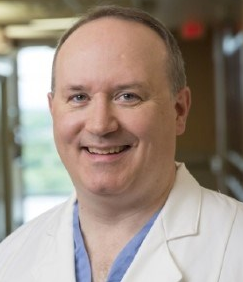 Jim runs the Anesthesiology clerkship for medical students and residents at the Aurora St. Luke’s Medical Center in Milwaukee, as well as a small simulation center at that facility. 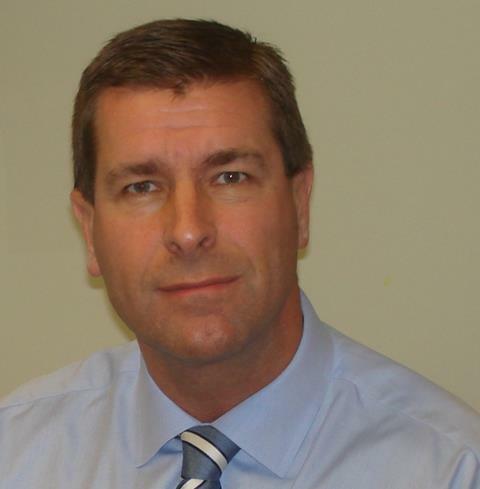 Michael Parr trained in anaesthesia, internal medicine and intensive care in the UK, New Zealand, USA and Australia. He is Director of Intensive Care at Liverpool Hospital, Sydney, Conjoint Professor University of New South Wales, and Director of Macquarie University Hospital Intensive Care and Clinical Professor Macquarie University. He is President of the Australasian Trauma Society, an editor of ‘Resuscitation’ and ANZCA representative to and Deputy Chair, Secretary and Treasurer of the Australian Resuscitation Council. R@TH is the ideal opportunity to connect with emergency and critical care clinicians from across Australasia. Amazing opportunities are available for your organisation to sponsor or exhibit at the Conference. Click below for more information or email us at sponsorship@arinex.com.au to discuss your objectives.